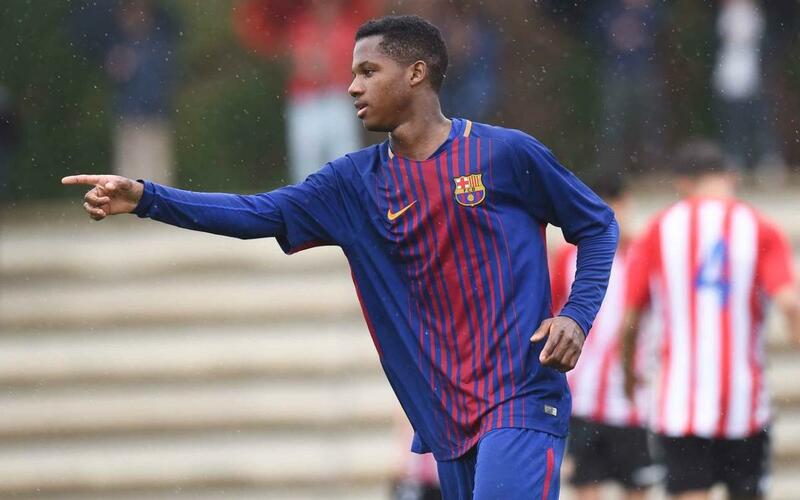 Check out the five best goals scored by FC Barcelona youth team players on the weekend of April 14/15, in which the various sides took some excellent results. All twelve games featuring Barça youngsters ended in victory. Yet again, the talents showed their quality in the form of fantastic strikes, Of particular note was the brace scored by Under-18s B player’Ansu Fati against Manresa. Toni Caravaca and Jordi Coca from the Under-13s A side were also on the scoresheet, along with Alejandro Domínguez of the Under-11s A team.